* 2. How old are you ? * 3. What is your education level? * 4. In which suburb do you live in Tasmania? * 5. What is your opinion about skateboarding in general? * 6. Do you personally know someone who skateboards or do you skateboard yourself? * 8. 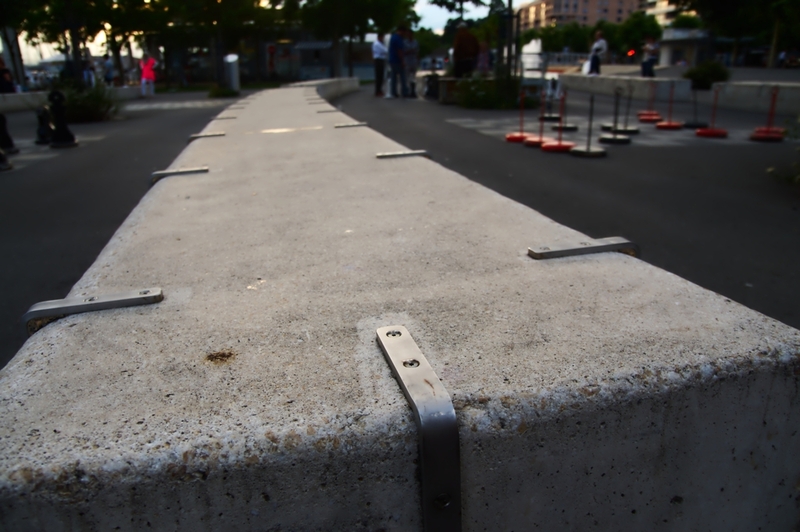 What is your opinion about the fact that skateboarding is prohibited in some places and all the anti-skateboarding gear Australia uses to deter the skateboarders such as some knobs in front of stairs, garden beds and rails? * 9. what disturbs you about skateboarding? * 10. What do you consider to be positive about skateboarding?